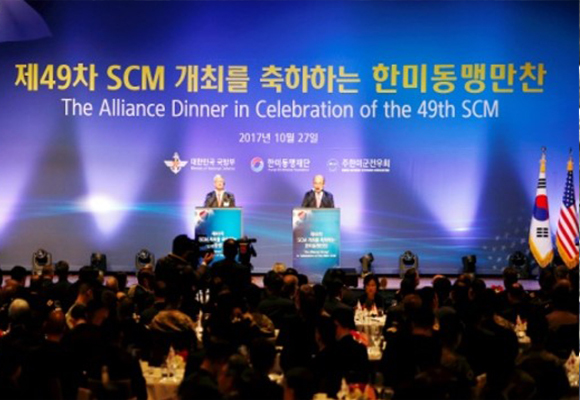 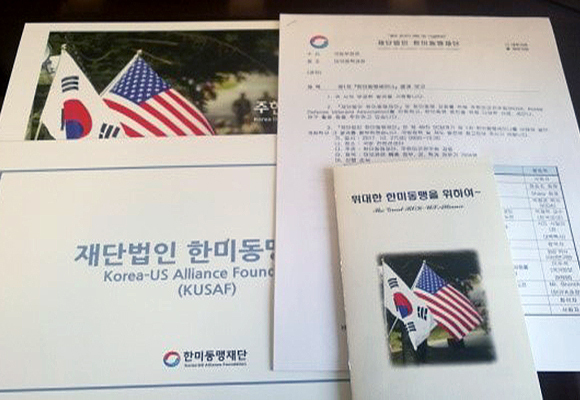 We always deliver the latest news about ROK-US Alliance Foundation. 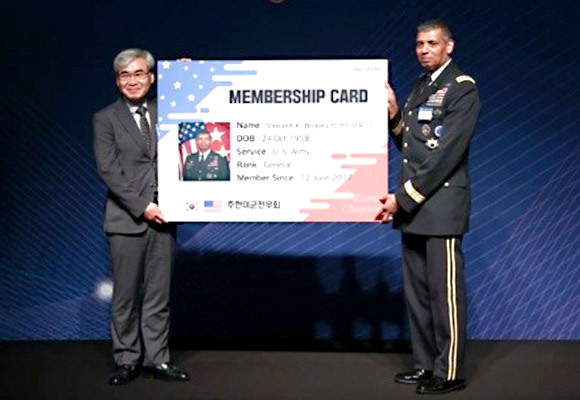 of the ROK-US Alliance Foundation. 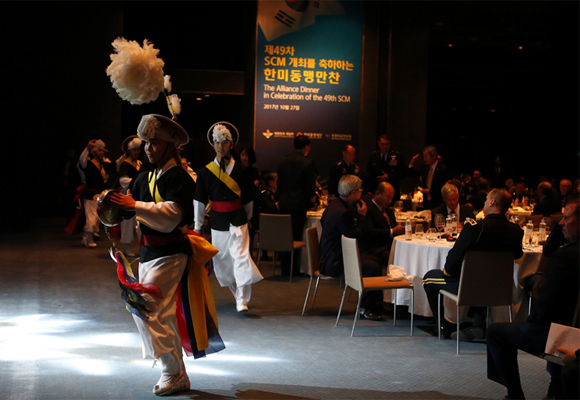 stability on the Korean Peninsula. 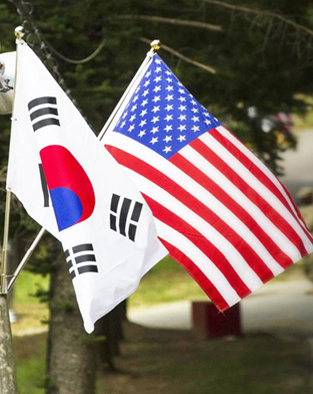 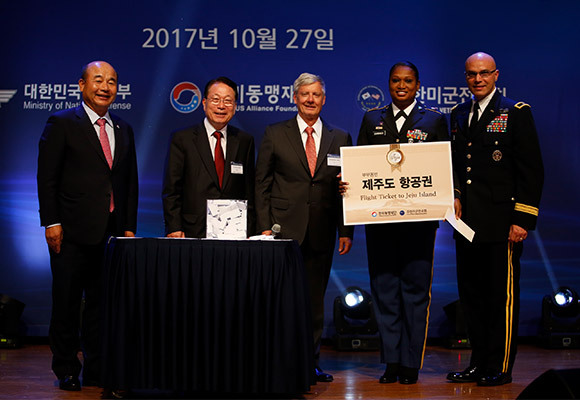 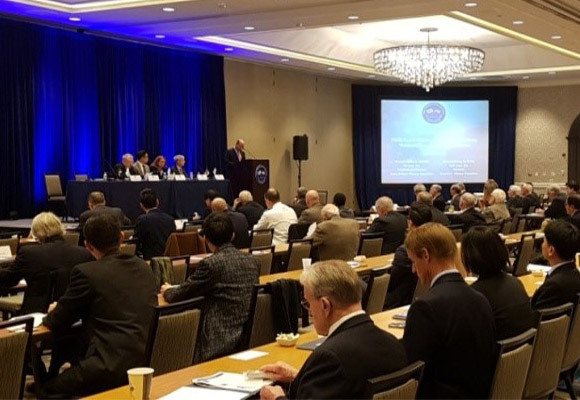 You can sponsor the ROK-US Alliance Foundation.